All businesses that employ people will need HR services and employment law advice at some point. 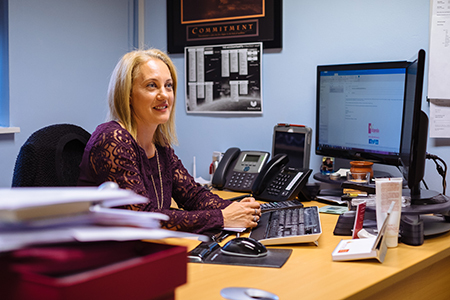 We recognise that the connection between dealing with HR and payroll processing can often be overlooked. The well-being and positive attitude of your staff can make or break a business and it is crucial that HR and Payroll have a part to play in that! If you think you could benefit from some expert advice on HR, call us on 0845 308 2288 to arrange a chat with a specialist HR consultant.